This is the Depot version of a classic inflatable game. 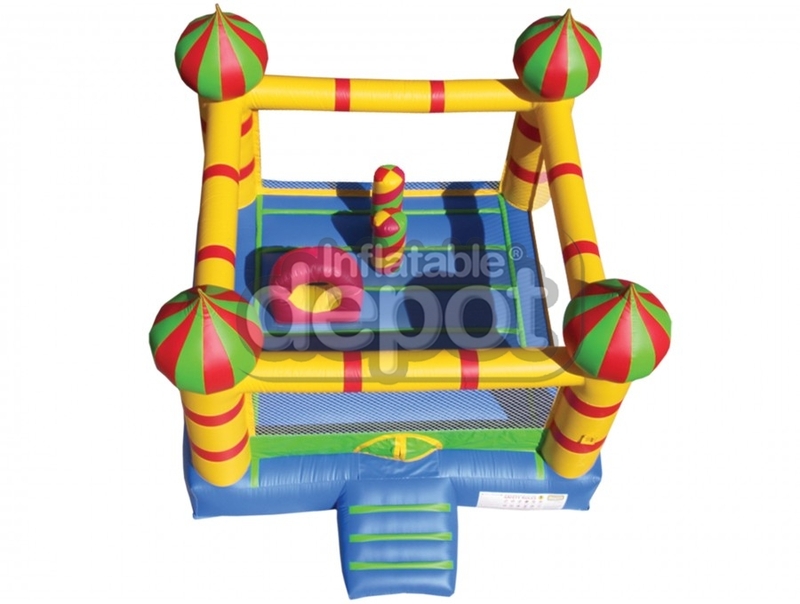 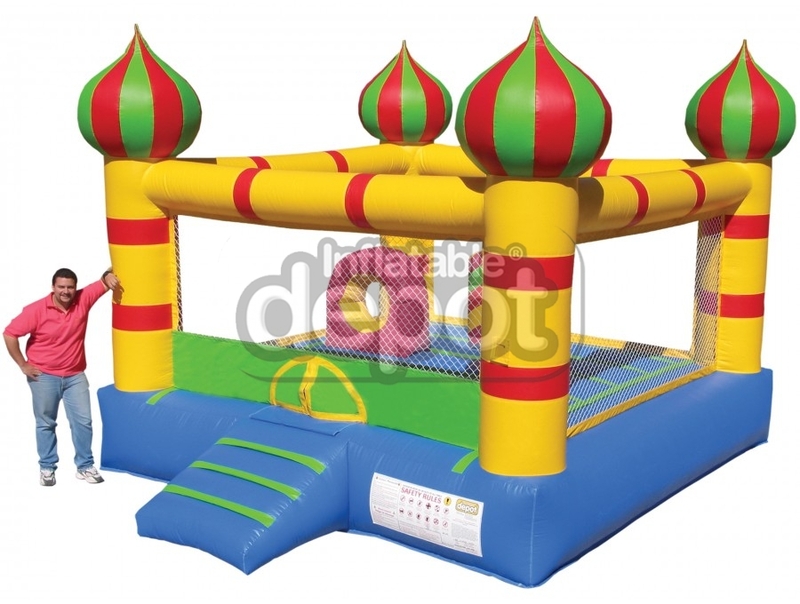 Our Aladdin Castle is manufactured with Depot’s high-quality materials and vibrant color scheme. 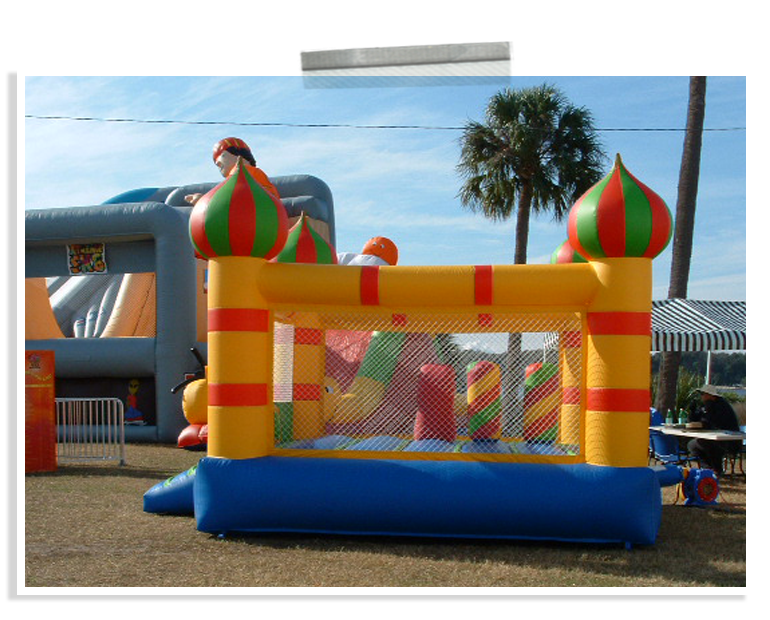 Be sure to check out all of our themed Castle Bouncers: #213 Medium-Size Castle Bouncer, #258 Candy Castle, and #214 Brick Castle.